Today is Moving Day for my family. Most of our house is packed up and ready to….including ALL of our dishes and everything in our kitchen. 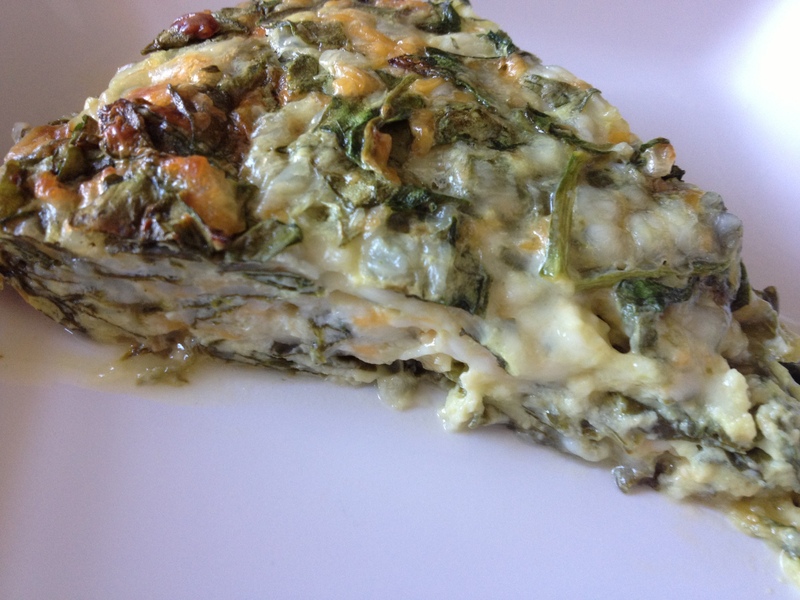 Last night my sweet sister brought us a Spinach Quiche so we could enjoy a hot breakfast. So delicious!! 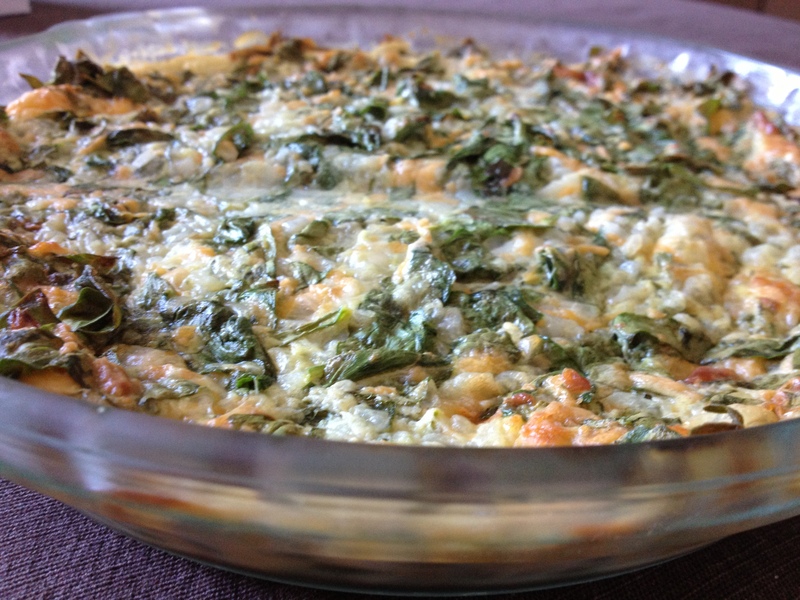 We love this Spinach Quiche. It’s a great dish to make early in the week and have for breakfast for the next few days. It reheats really well! Serve with fruit for a refreshing, balanced breakfast. 1. In a bowl, mix all ingredients together. Pour into a greased 9-inch pie plate. 2. Bake at 350 for 40 minutes, or until knife inserted comes out clean. Let stand for 5 minutes before serving. This entry was posted in Recipes and tagged balanced breakfast, spinach quiche. Bookmark the permalink. Our family loves this recipe! It’s so filling and delicious!